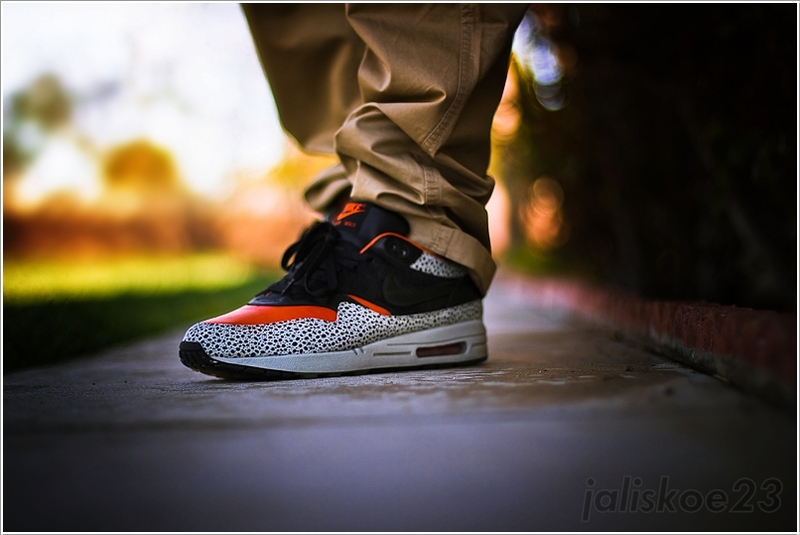 Today brings us yet another impressive selection of premium footwear as part of this week's latest SC Spotlight // WDYWT? feature. Today's footwear selection includes a variety of favorites, ranging from the Jordan Brand to timeless Asics running silhouettes. The eye-catching 24 Kilates x Asics collaboration is sure to get a ton of love today, along with a highly coveted colorway of the Dunk High Co.Jp. 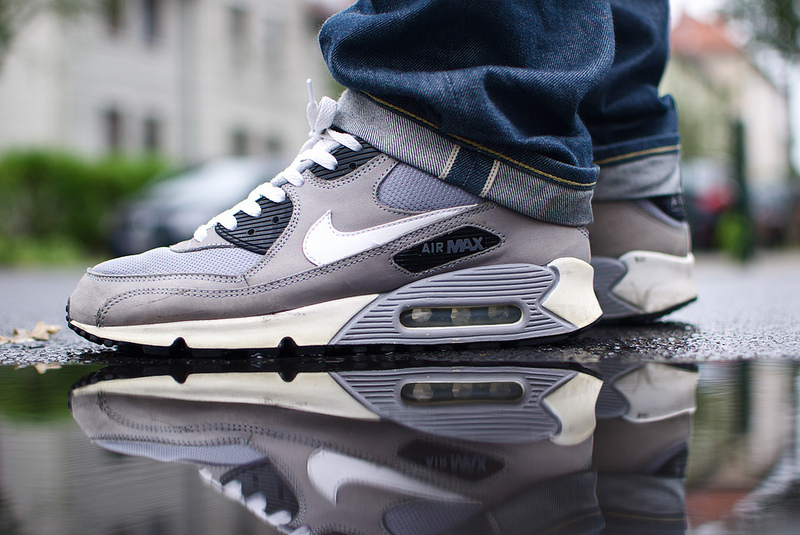 Continue below for a look at today's entire line-up, as part of our latest SC Spotlight // WDYWT? 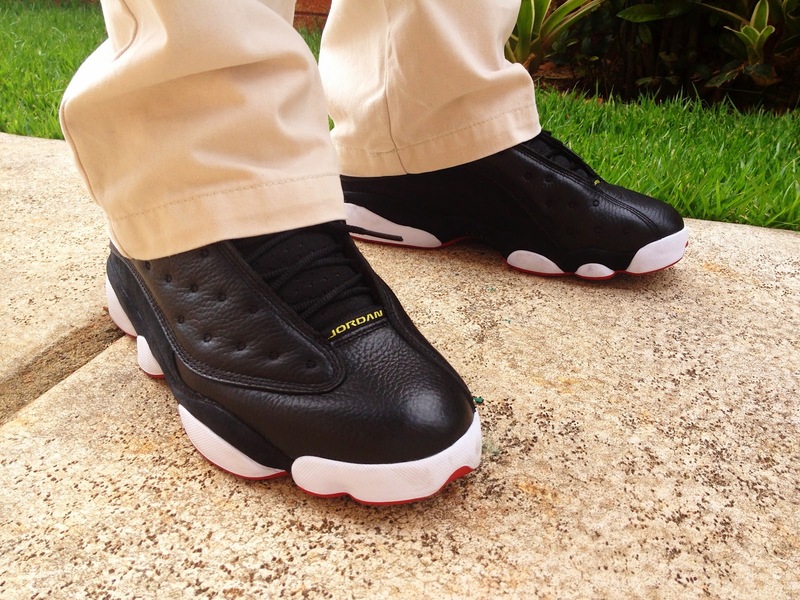 JokemJokester in the "Playoff" Air Jordan Retro 13. Jaliskoe23 in the Nike Air Max 1. 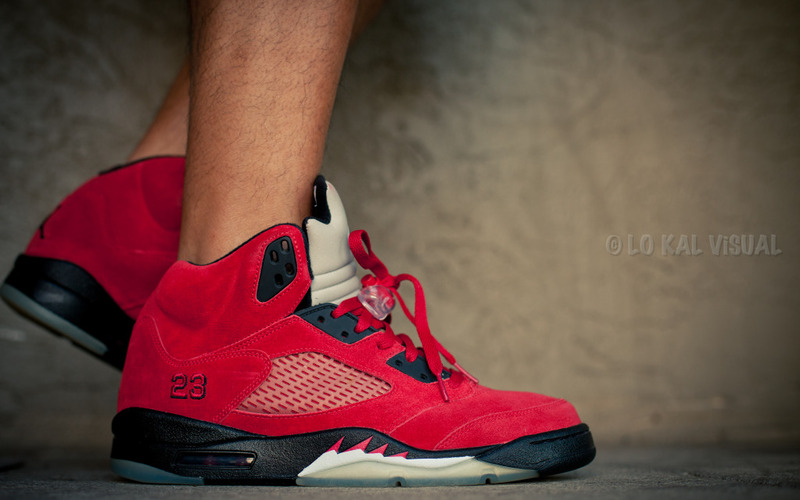 LO KAL VISUAL in the "Raging Bulls" Air Jordan Retro 5. 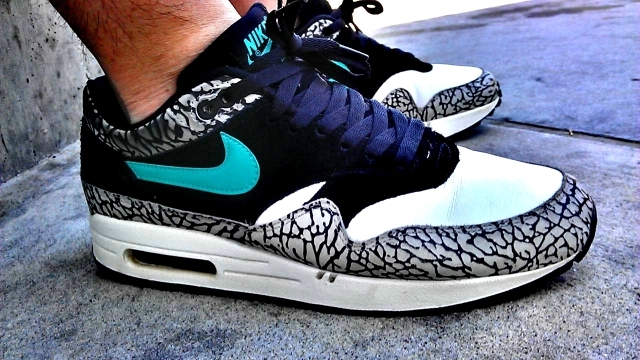 NonLogo in the atmos x Nike Air Max 1. 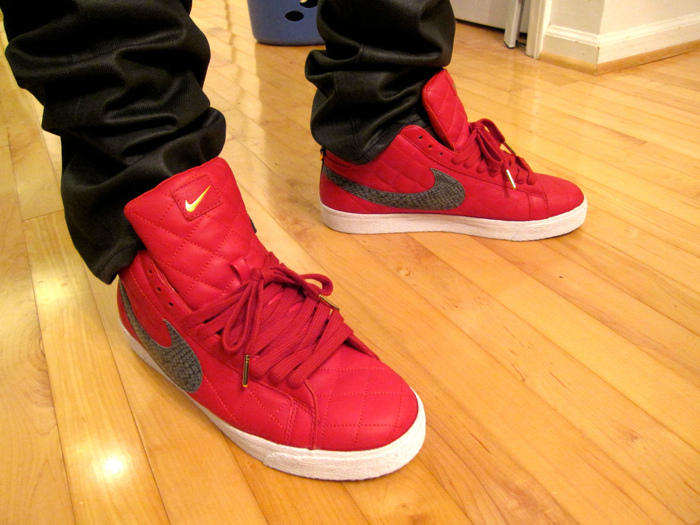 DJ Proto J in the Supreme x Nike SB Blazer. 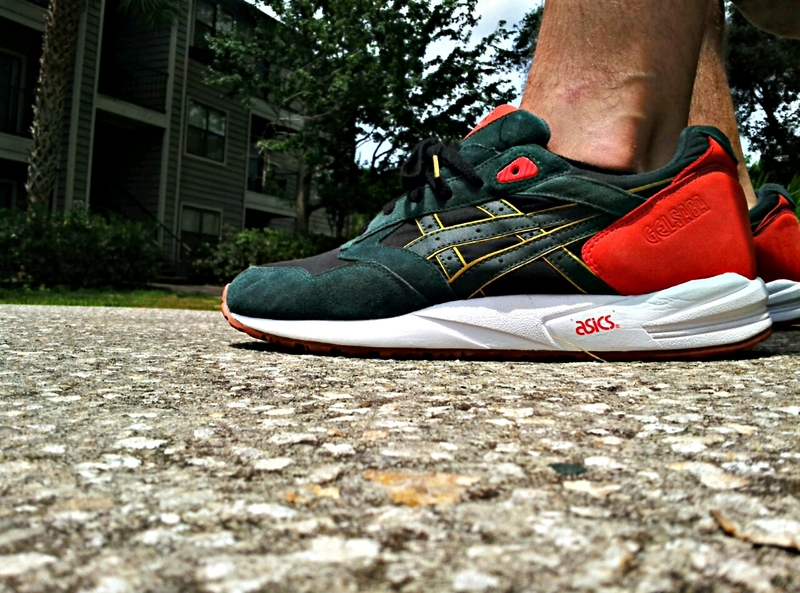 MrHAAANZ in the 24 Kilates x Asics Gel Saga. 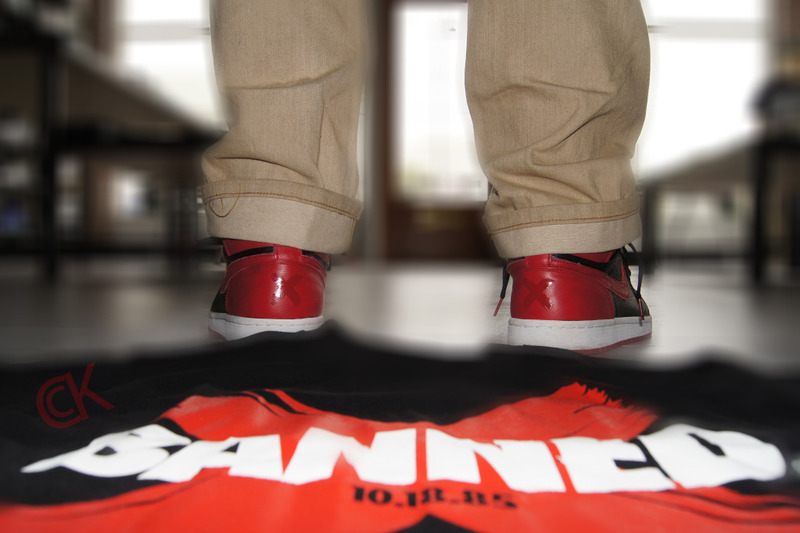 TRZackary in the "Banned" Air Jordan Retro 1. 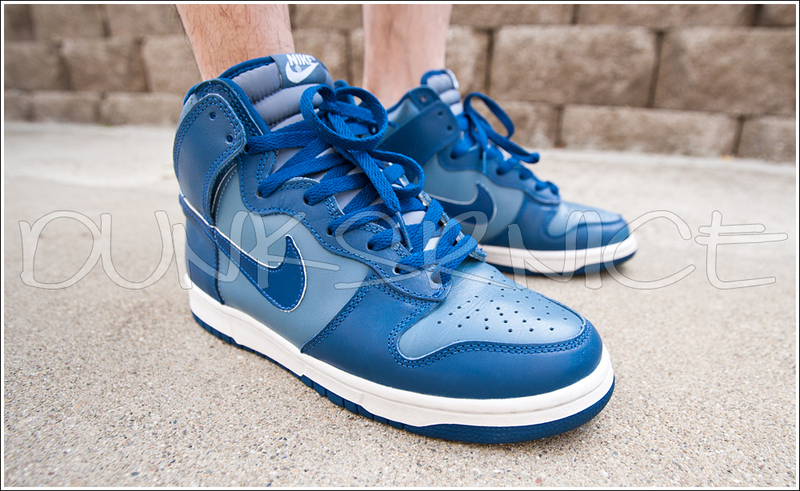 DUNKSRNICE in the "Rapid Storm" Nike Dunk High Co.jp. 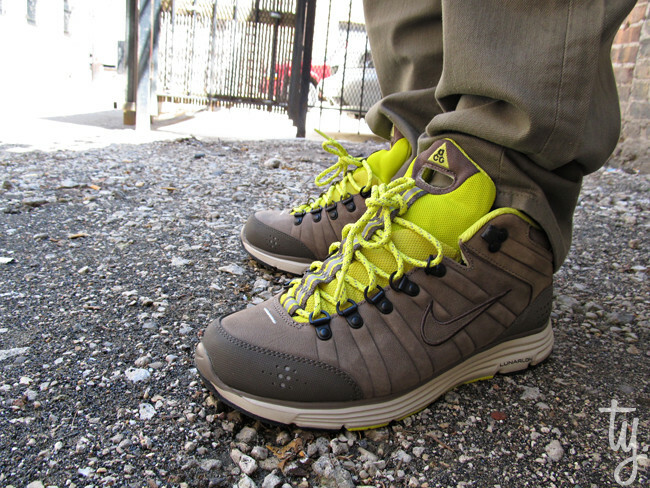 DonJuan513 in the Nike ACG Lunar Macleay. WindRunner82 in the Nike Air Max 90.